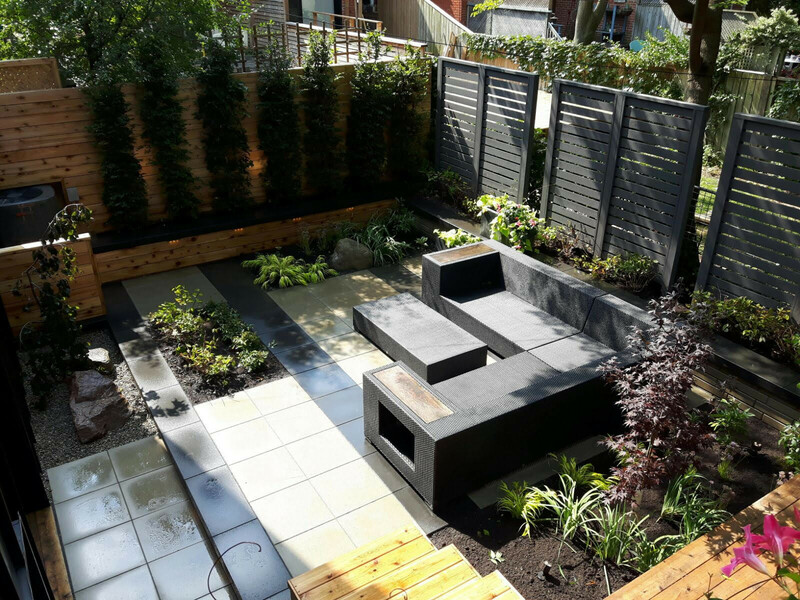 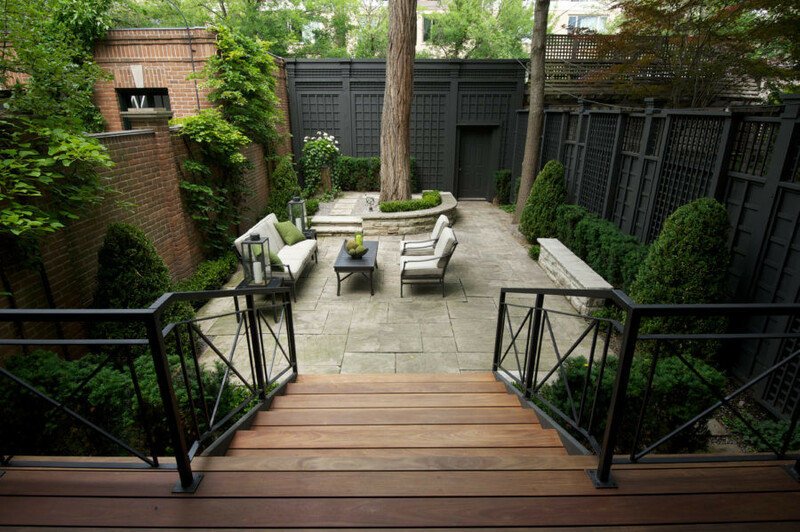 Discerning homeowners, designers and landscape architects come to us to create beautiful landscape design in Toronto and the Greater Toronto Area. 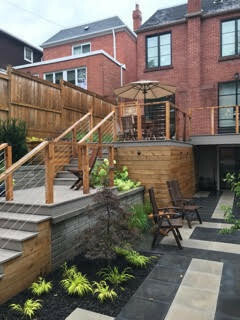 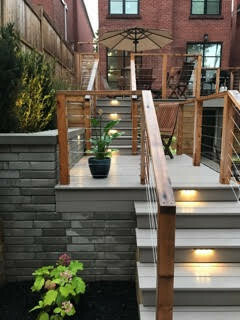 We offer award-winning design/build services, from layout and planning to complete installation of landscape makeovers including custom decks, fences, sheds, pergolas, stone patios, irrigation, landscape lighting and planting. 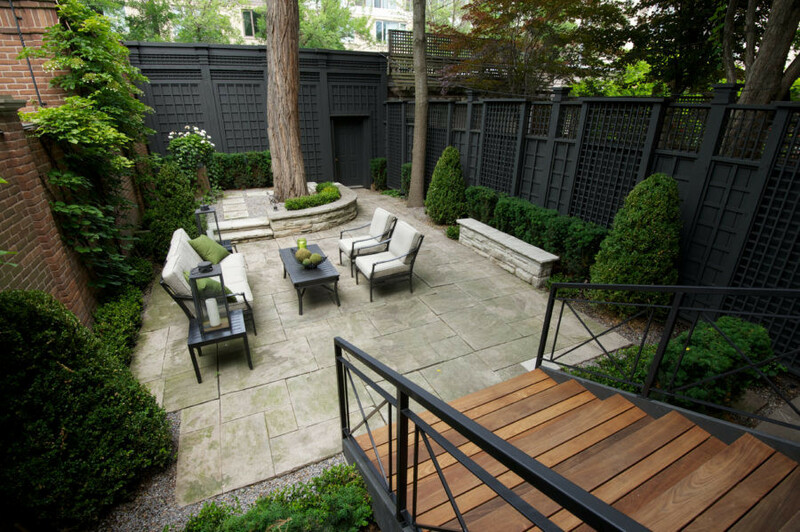 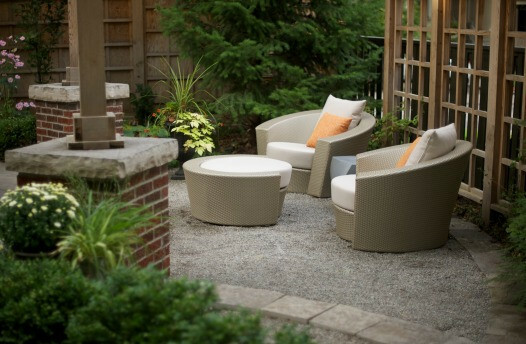 If you already have a plan from a landscape architect, we can manage all aspects of installing it. 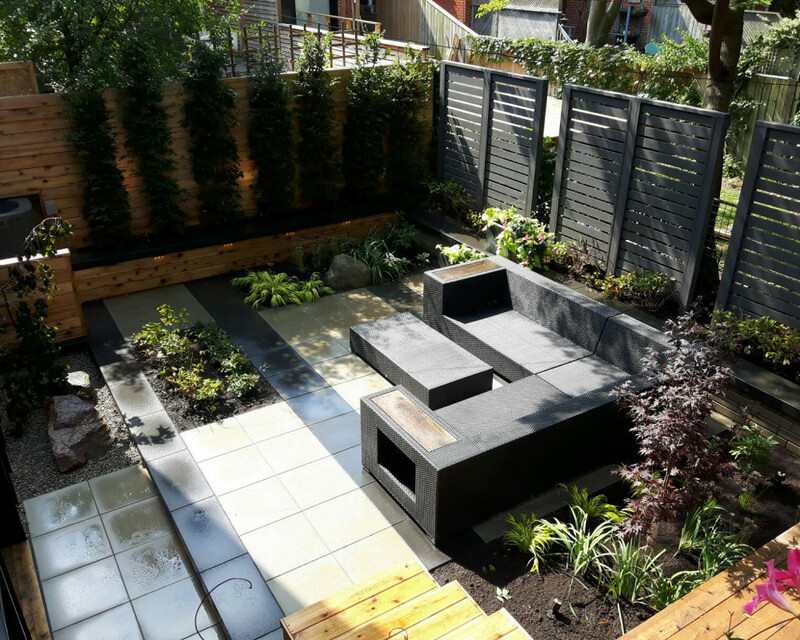 Our construction of this Cabbagetown retreat won a 2016 Award of Excellence from Landscape Ontario.